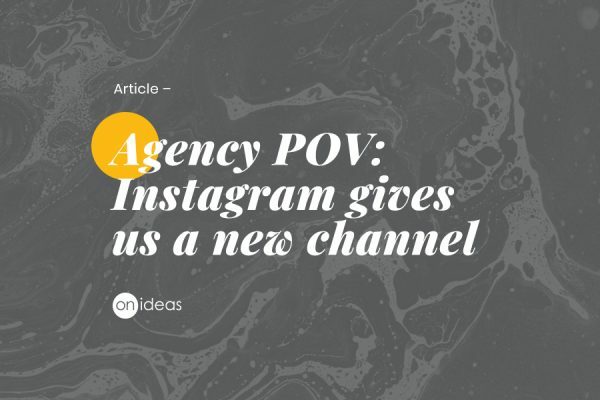 Today’s consumers are migrating from their cable subscriptions to devices like Apple TV, Roku and Chromecast. 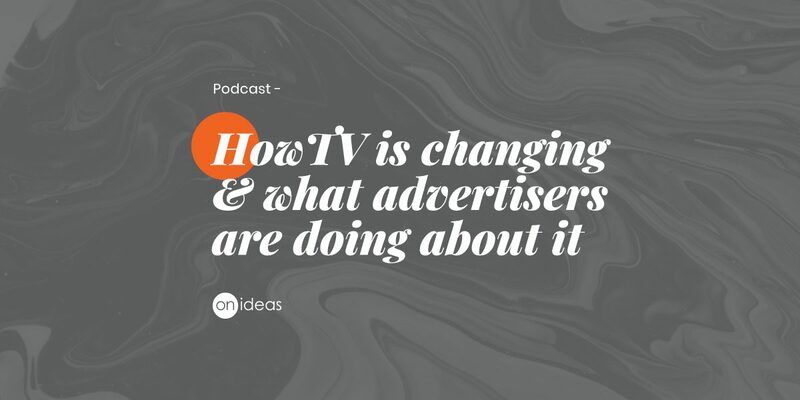 On Ideas Creative Director, David Bonner, and Media Director, Jeff Kalish get in the studio to discuss the opportunities advertisers have for engaging with individuals as they become more selective about how they consume their news and entertainment. 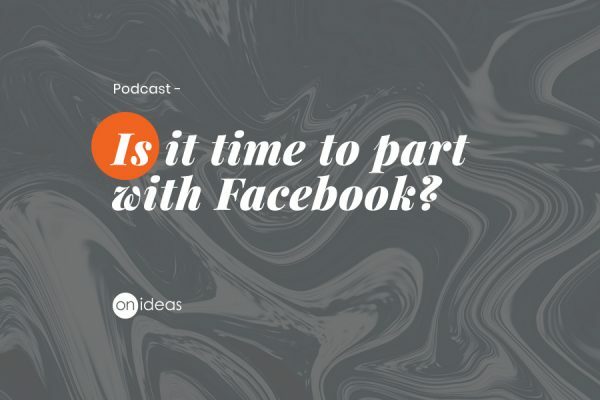 [PODCAST] Is it time to part with Facebook?